“The Malibu Chumash Powwow Festival” has certainly brought pride, love joy, respect of culture, enjoy a great ceremony, being involved, excellent food, and buy amazing Native American gifts. The event went on from April 12-13, in Malibu, CA. With a packed crowed both days, and seeing so much happy faces, certainly states this is a festival to surely celebrate. 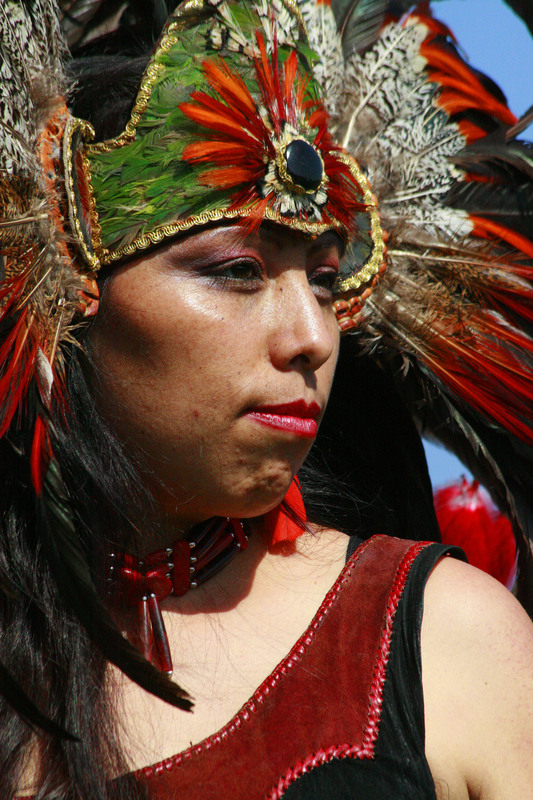 Many different Native American Tribes came to bring on their love of culture and educate spectators. This event brought young, old, and every nationality celebrating a joyful occasion. The creator of the Chumash Festival Francine Greene, has been organizing this festival for over ten years in Malibu. Mrs. Greene certainly knows how to bring a great bunch of people together to share the love of culture and determined to share the culture for future generations. The Malibu Chumash Powwow Festival is certainly to see every year! This entry was posted on April 14, 2014 by bourgeoismagazinela in Bourgeois Magazine LA, Entertainment, Events, News.